Description: Volquartsen/Ruger MK IV Olympic Conversion, .22 LR, NIB. Comes with 2 magazines. 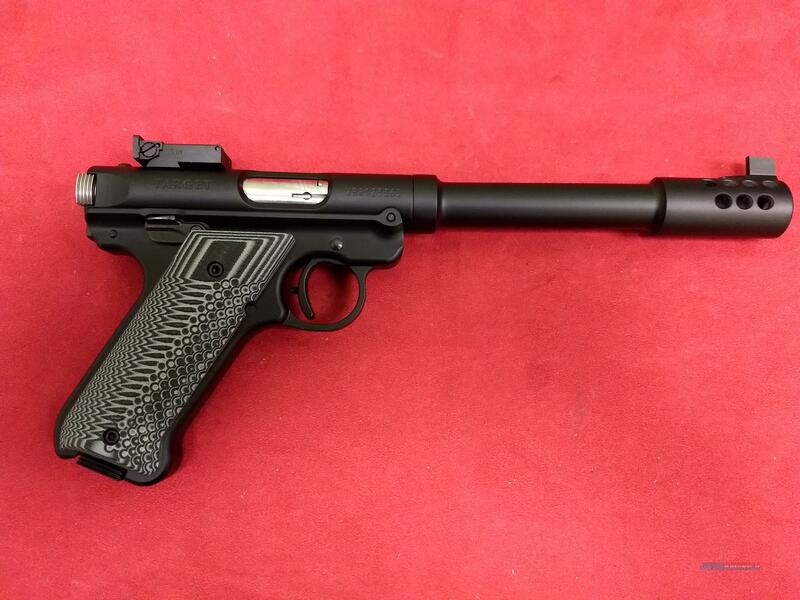 A HIGHLY accurate, competition grade rimfire pistol.